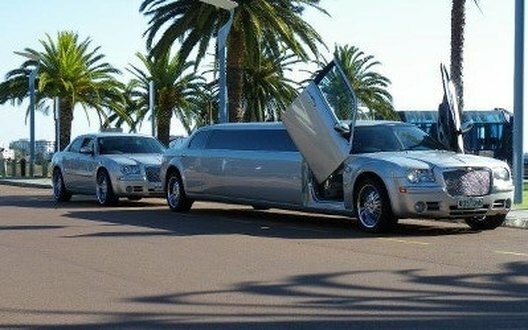 Are you looking for airport transfers Perth in the most luxurious, comfortable manner possible? Do you want to kick off your stay in Perth in the best way possible? If you do, then your best move is to call on us. We provide chauffeured limousines for a variety of purposes, including airport transfers. Every vehicle we offer has the ultimate in comfort and style, designed to impress and give you the ride of your life. We provide high-end features such as leather seats, great interior space, and even a drink bar. The smallest car we offer has a passenger section big enough for seven people. Larger cars in the fleet can hold up to sixteen people in comfort and style. We are available for school events; airport transfers Perth, parties, tours, and others. Our fleet of cars is perfect for all of your group transportation needs. Every vehicle model is prestigious and lets you ride in the lap of luxury. We have cars that are ideal for making an impression at a wedding or making a school event memorable. If you are looking to impress business partners or potential clients, arrange for them to get Perth airport transfers from us. You can give the right impression on how important they are right away. At the same time, you can make sure they arrive at your place of business relaxed and at ease. Our car and limousine chauffeurs are well-trained and courteous. They know the roads and can get you where you want to go in the fastest time possible. You can sit back, relax, and enjoy the ride. Whether you are looking for a car that can let you have a party on the road or something that will give a positive impression, we have something ready. ​From the classic to the modern, our fleet and chauffeurs are ready to serve.